LEi Mobile Now Available On iTunes! 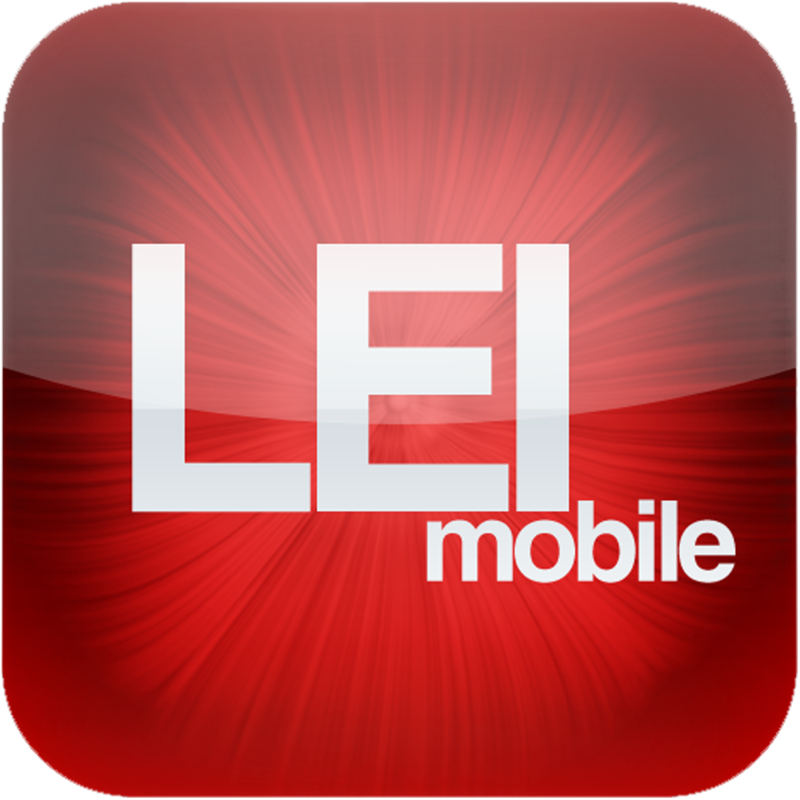 Hey guys, today, we’re announcing the immediate availability of the LEi Mobile application on the App Store! As you guys may know, we’ve had LEi Mobile on the iTunes App Store in the past, but we are relaunching with compatibility for iOS 8, as well as full Retina HD support for the iPhone 6 and iPhone 6 Plus! We are hard at work on the next big iteration of the LEi Mobile app, but in the meantime, we wanted to give you all a relaunch to hold you guys over and to help you experience the site in stunning Retina HD quality.